When you should cut expansion joints? There is not exact time to saw joints because of mix designs, as well as variations in weather. 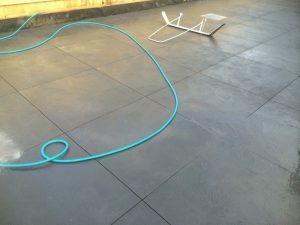 Sometimes it can take hours for the concrete to finally finish, while in the winter it can take days for everything to be complete. Engineers don’t give an exact time because they don’t know when companies or contractors plan on laying down the concrete or what time of the day the concrete will be placed. Figuring out when to cut lines is usually based on learning the process of curing which comes with. You’ll have an idea of when to saw the joints when you gain experience with different styles and weather in the area you are working in. At the start of the time frame for sawing, you’ll want to make a cut in the slab and if you notice that there is ravel or dislodging, then don’t proceed to cut. You want to saw in normal time intervals until cracking only occurs at a minimum, which is an indicator that you can start sawing the slab. 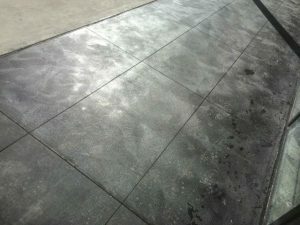 What is the Average Cost for Concrete Cutting?